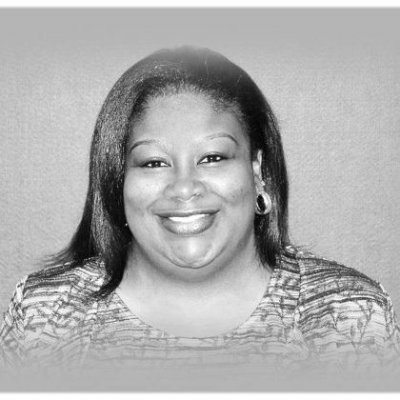 Pamela Williams: Working Parent of Five! 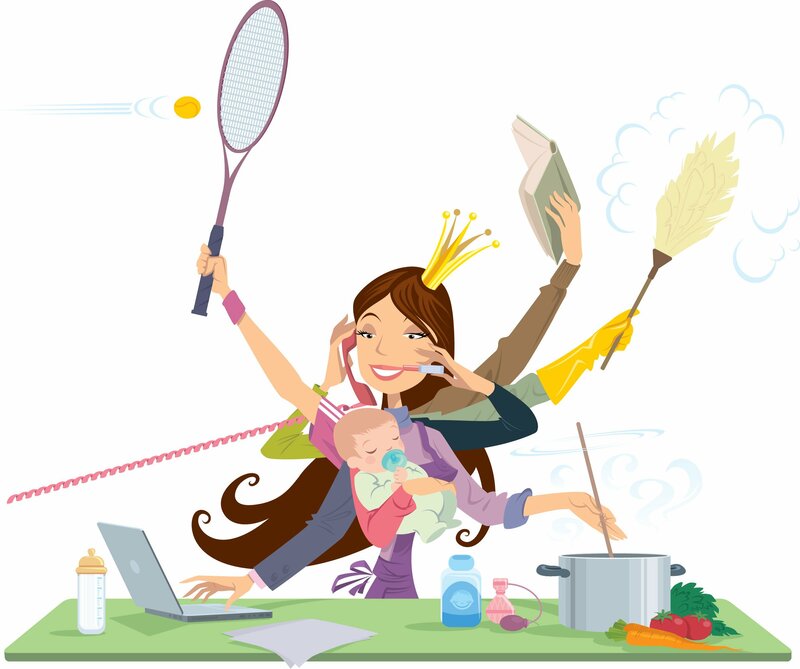 Finding work-life balance in this busy world can be a challenge for even the most organized and loving parents, especially if one or both work out side the home. Pam was a busy parent, traveling all over the globe for her career. Then Pam and her husband found out they were expecting twins, and there was a mixture of joy and surprise. Their family would be expanding overnight from three kids to five. There would be three in diapers, three toddlers, and a mom who traveled sometimes three weeks at a time. Should she give up her career? What adjustments could be made so that everyone felt safe, loved, and cared for as individuals and part of a family? Pam and her husband held an emergency summit. They decided that Pam would continue as a working/traveling mother, and that they would raise their family in a way where each child developed a large amount of self-sufficiency and autonomy at an early age. They began by teaching each child to fold their own laundry, matching what was being taught at pre-school with colors and shapes to the art of folding shirts. She then helped them learn sorting, and stacking skills. Then came cooking, with all the measuring, planning, and later shopping. Getting to use the washing machine was a reward for learning the other skills. In this way, her family developed routines and schedules where everyone knew their role and contributed to their ability. Pam and her husband also developed routines around coming in and out of the home from her work travel, and keeping in close contact from the road. This high level of cooperation was always supported by a high degree of emotional awareness, self-awareness, and teaching her kids to embody the emotional intelligence competencies such as consequential thinking. She is a big proponent of Six Seconds models. By the time her kids were in their teens, Pam and her husband did not have to do any of the housework or cooking; it was all handled by the five kids. Now that’s reaping what you sow! Parents struggling to balance work and home life will find both inspiration and ideas in Pam’s story. Enjoy! Pamela is a Master Certified trainer for the SEI Assessments with Six Seconds Emotional Intelligence Network, and a Certified Master Coach, accredited by the Behavioral Coaching Institute. She has been She holds BA and MA degrees. Pam is an authority on Leadership Education and Development and Emotional Intelligence. She is also a developer of a wide variety of leadership curriculum, development programs and workshops with an exploration of emotional intelligence that she has delivered in more than a dozen countries around the world. Annually Pam coaches more than 100 managers globally. She currently works as a Training Manager for FedEx Express.